Want a fast food burger? Have you tried Carl's Jr. Charbroiled Burgers on Stoney Plain Rd in the west end across from Superstore? 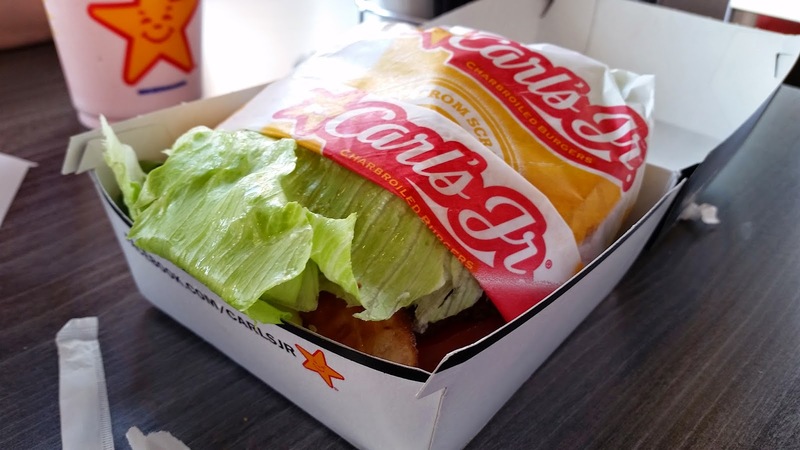 Carl's Jr. burger patties are gluten free and they serve it up in an amazing lettuce wrap. I would compare the Carl's Jr. burger to a charbroiled Burger King whopper. We started eating at Carl's Jr. for quick lunches with the family. So grateful to have this option near by. Their fries are shared fryer, so please be careful because they do have chicken fingers and onion rings so you may want to avoid the fries. However, that doesn't hold back Amanda because instead of fries she orders one of their amazing milk shakes. Yum! Strawberry is her fav. 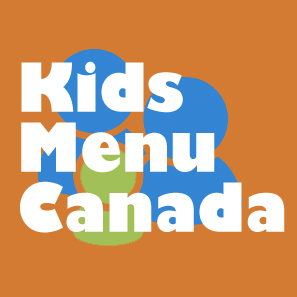 Click here to check their nutritional information with their gluten free sensitive information. 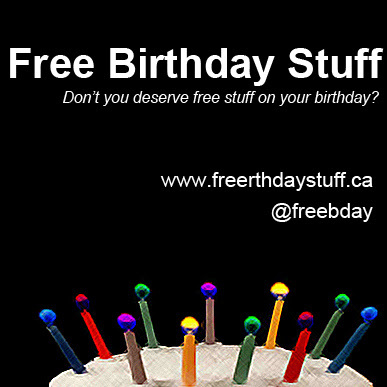 Note this link is to the American website.